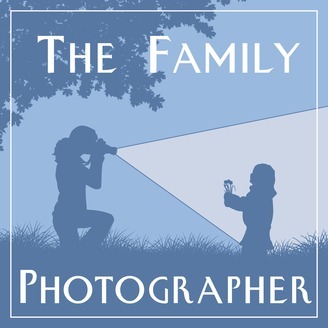 The Family Photographer - a photography podcast for the person who carries the camera in the family. 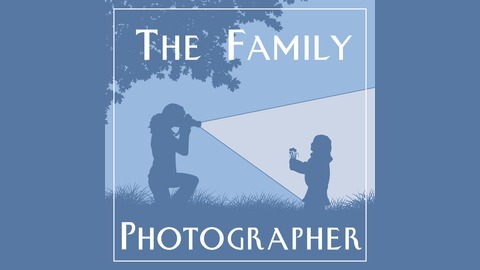 On this episode, Simon Ringsmuth, photographer and co-host of the podcast Camera Dads, tells us about the photos he took of his younger sister during the years she was battling breast cancer. We talk about why these photos are important to him and to his sister's family now that she's gone and why we should let people take our photo even if we haven't showered yet. Simon also shares his excitement about his Fujifilm camera. Sign up for email updates about the show and a survey about what you'd like to hear on the podcast in the fall.